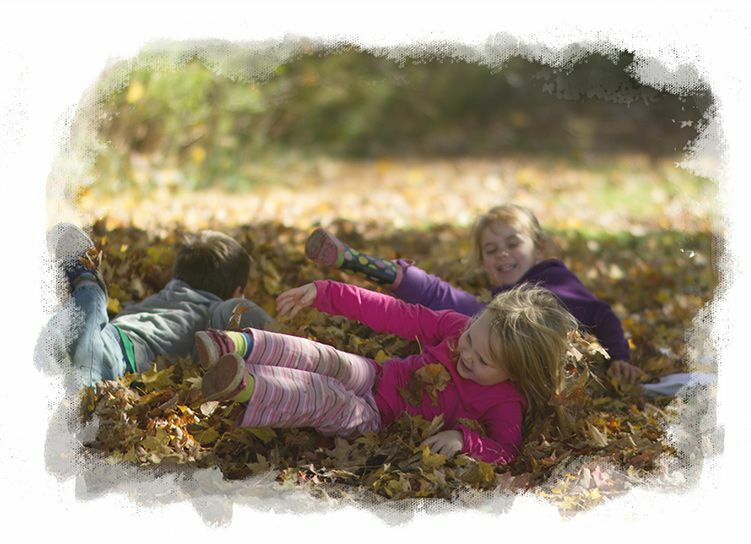 Willy's Farm and Cider Mill | Get Outside. Get outside with your Family. Willy's Farm is where families come together. We're a family farm in Upstate New York, just 30 minutes from Oneonta and 15 minutes from Cooperstown and the Baseball Hall of Fame. We'd like to personally invite you to come visit us this fall. We have plenty of crafts, baked goods and relaxing country air for everyone! What can I do at Willy’s Farm? From tree carving to pony rides, we have great events planned for almost every weekend this fall! Sign up for emails to get reminders about new events.